Maple Shade to the Mountaintop Part 1 – News from where the sun don't shine. In October of 2014 the news cycle was being dominated by stories of Ebola and it caused some panic in the town of Maple Shade, NJ. The school’s nurse took it upon herself to create her own plan to battle the disease. Her first step was to begin testing two new exchange students from Rwanda, 3 times a day, by pulling them from their classes and taking their temperature. The parents refused to let their kids be put through the humiliation and kept them out of school for the alleged 21 day incubation period instead of allowing their children to be further ostracized by the unfair scrutiny. The liberal media cried about how horrific it was, and the conservatives held the woman up as some type of hero. In some of the interviews with parents from the school they seemed to agree with the nurses plan to test the kids, while some did not. 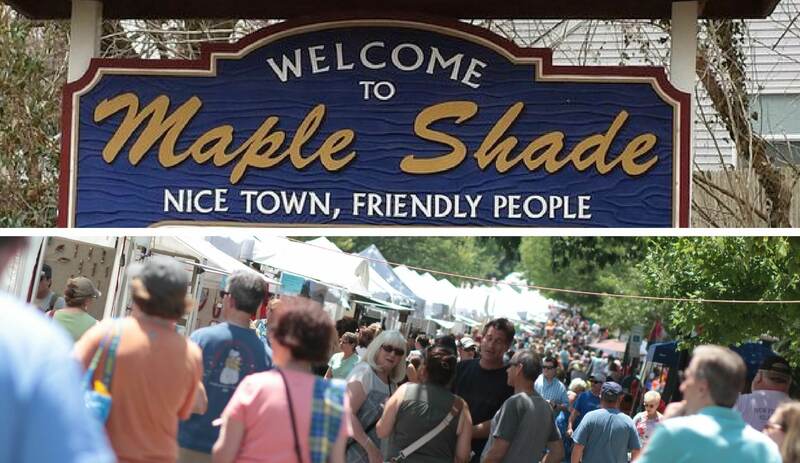 This though peaked my interest into just what kind of culture they had in Maple Shade, so I started to do some research into the history of the town and I was blown away by what I found, with one event in particular. 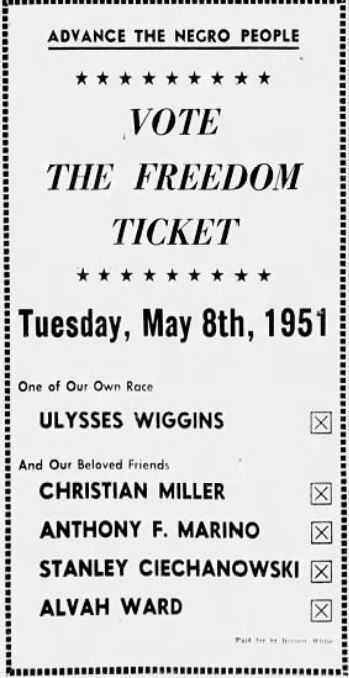 On June 12th of 1950 Rev. Martin Luther King Jr., along with three other young African Americans, went to a restaurant in Maple Shade so they could test NJ’s newly penned law that made discrimination based upon race illegal. This was the first time that Dr. King was ever involved in a civil rights case, and also his first sit in, so needless to say it was a pretty historically significant event, or at least one would think. I first read about it in an article from the Philadelphia Inquirer from 1988 entitled “A Bar That Began a Crusade“, but from that point on there was very little I could find out about it. I found little tidbits here and there, and even found it mentioned in some biographies, so I knew it had to be true. But even though there were little tidbits, it was as if it was being kept secret. I decided that such an important event shouldn’t just be forgotten about and I wanted to do something to commemorate it. So I emailed the council people and township manager of Maple Shade to see what they thought about memorializing it by possibly putting in a monument of some kind in the location the restaurant once stood. 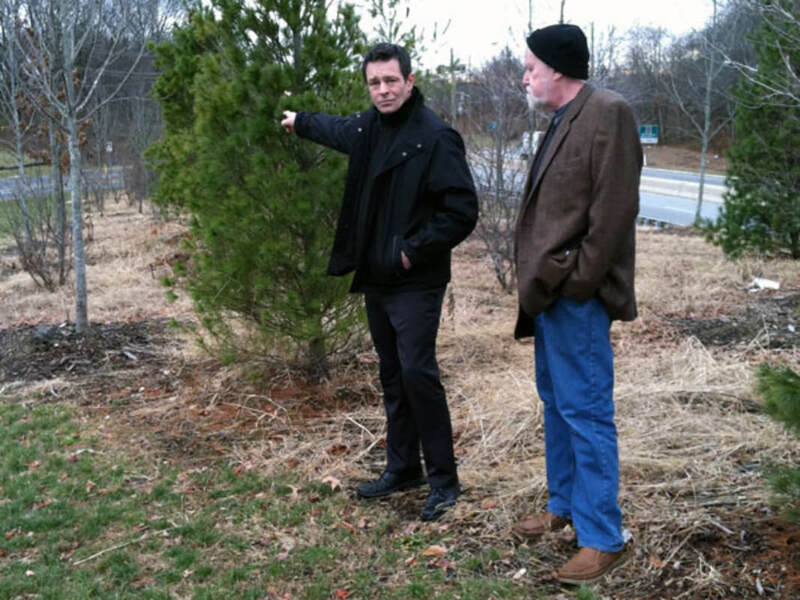 The township manager and the city attorney agreed to meet with me, and we met in the December of 2014. During the meeting I was presented with a challenge, to find any primary sourced documents, which are things such as court documents, to prove that the incident did in fact take place, and that it did in fact take place in Maple Shade. Now we are talking 60 plus years ago that this had happened, so finding these documents about an event that seemed to be hidden intentionally didn’t seem like it was going to be easy, but I started my search anyway. For over a month I read almost every biography, newspaper and archived materials that I could find regarding Dr. King in Maple Shade, and nothing lead me to what I needed. 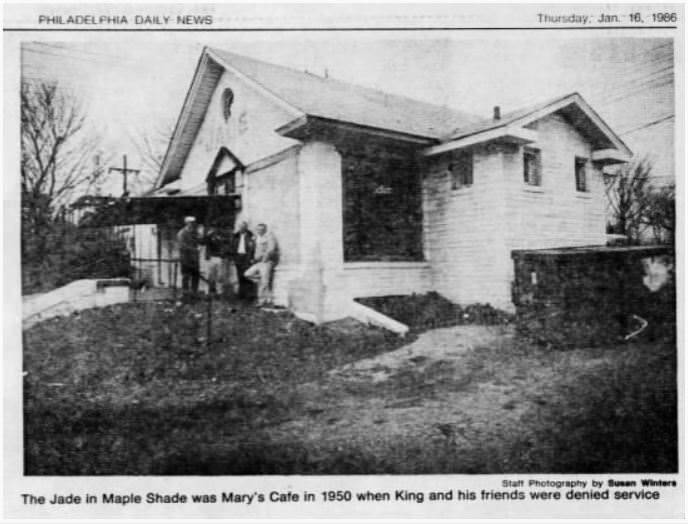 In fact, in the King Center Archives the word Maple Shade is not found one time in any document, so this search was tedious to say the least. As I was looking through an online archive at Stanford University I came across a document that looked like a police complaint, but it was a bit blurry and hard to see what it actually said. So I emailed Dr. Clayborne Carson to see if I could get a copy and within minutes my inbox dinged and I opened up the attachment to find a clear copy of a police complaint, with the signature of M.L King on the bottom. 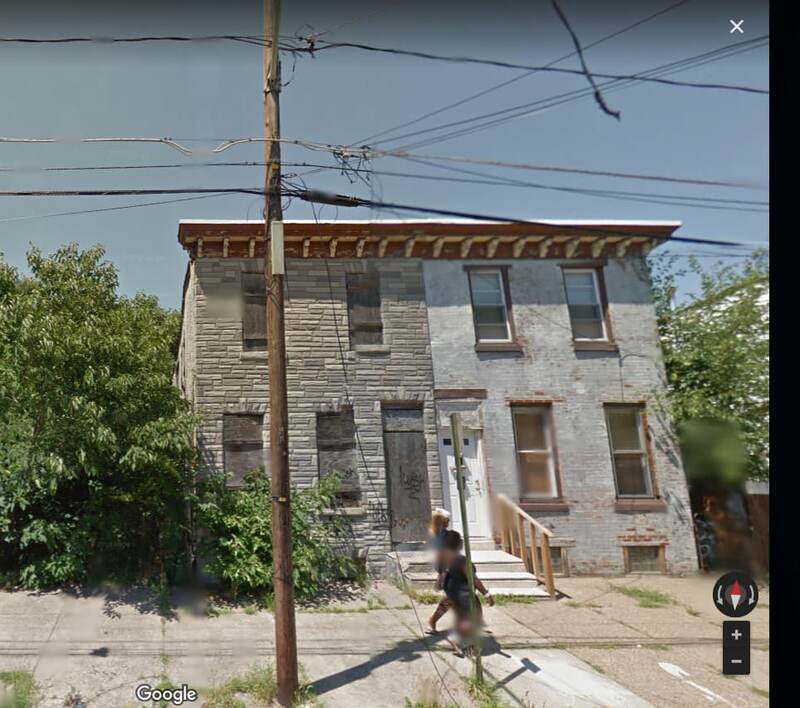 The complaint also showed the address for Dr. King, which was 753 Walnut St. Camden, NJ. After firing off a copy to the town of Maple Shade so they could see I found the proof they required, I started to search to see what I could find out about 753 Walnut Street. When I drove by the house I saw a demolition sign on the building and it looked to be in pretty rough shape, just as the surrounding neighborhood did, so I knew I needed to do something quickly. I went to the tax records office to see who owns the home and they gave me the address and name for the owner, and they also let me know that all of the taxes have been paid. On January 18th of 2015 I planned a little meeting on MLK day at the site in Maple Shade where the event took place. Only a couple of people showed up, one of them being Kelly Francis, who was the President of the Camden NAACP, which ironically was the same position that Dr. Wiggins once held. It was about 17 degrees outside and Kelly, who just happened to also be about 78 at the time, took a bus and walked the rest of the way to get to the meeting, which was also held outside. During the meeting I told Kelly about the house I had found and also about the homes owner, Jeanette Lily Hunt. As soon as I said her name he laughed and said “Mrs. Hunt is a lifetime member of the NAACP, I have known her for years!”. Knowing Kelly took the bus, I made the suggestion that I could give him a ride home and possibly stop at Mrs. Hunt’s house to see what she knew, to which he agreed. We were also followed by a reporter for the Philadelphia Inquirer, Ed Colimore, who was just there to report on the gathering. It was about 4 pm when we arrived on a block that seemed to be like a diamond in the rough. Camden is a tough city, with many blocks completely blighted, but this one seemed much more well kept. Kelly knocked on the door, and within a couple of seconds, Mrs. Hunt opened the door and let us into her home. She let us know that she was very busy and didn’t have much time to talk, because she as she said, “I am working on getting my doctorate in pastoral counseling”. By the way, she was 83 at the time. She asked Kelly what we needed and Kelly said “this young man has a question for you”. I simply said “I just wanted to know if you knew Martin Luther King Jr?”, and without hesitation she replied “Yes, he used to live in my house”. She went on to tell us stories about how her Father in Law had to help them during the Maple Shade event, and that they stayed in the backroom upstairs when they were not at the dorms at seminary school. At this point I felt that this was much to important of a home to not be saved, so I offered to help her try and have the home placed on the historic registry so people could know this incredible story. She laughed and said “But Daddy already told the papers”. She went upstairs and returned with a copy of a very fuzzy clipping from a newspaper article from 1981 entitled, City Man House Activist. Mrs Hunt told us about how he was a very nice person, and that she wished she had known he was going to be who he became so she could have talked to him more. 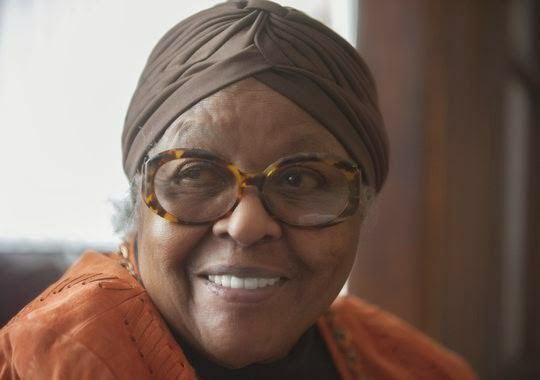 She also let us know that his best Friend, Walter McCall, was cousins with her husband and that’s why Dr. King was at her house. From that moment on my life has changed, I have spent three years trying to save the home and have it placed on NJ’s Historic Registry and have been met with nothing but resistance from the NJDEP, City of Camden and local groups claiming they want to help, when they only want to help themselves. What has taken place over the last three years regarding trying to save that home has been nothing short of criminal. This is the first installment in a series that will explain the stories of broken promises at the highest levels, fraudulent misrepresentations, government corruption, academic dishonesty and collusion, and how to beat them at their own game. Pingback: What is Stockton University and the DEP Hiding? – News from where the sun don't shine. ← One day after publishing smear job, Stockton University gives author 50% Pay Raise!